Iceland’s Prime Minister has criticised opposition MPs for attempting to capitalise on the distress of his family for political gain. 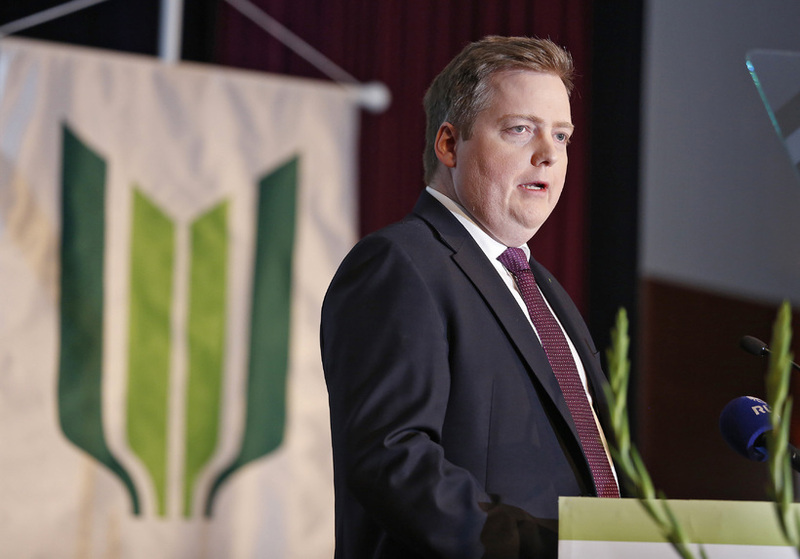 As reported by Iceland Monitor, the Prime Minister of Iceland, Sigmundur Davíð Gunnlaugsson, was last week the victim of a blackmail attempt which left members of his family in shock. In a Facebook status posted yesterday, the PM deplores comments attributable to Róbert Marshall MP (Bright Future Party – ‘Björt framtíð’) and Birgitta Jónsdóttir, leader of Iceland’s Pirate Party, on the topic. Reports initially suggested that the blackmail letter received by the PM contained allegations of his involvement in securing a bank loan for an Icelandic news website. Prime Minister Gunnlaugsson issued a statement on Wednesday categorically denying this. “In light of the news items appearing today in connection with the threats made, I should like to make clear that I have no financial ties to Björn Ingi Hrafns­son and was in no way involved with Vefpressan’s purchase of DV,” the statement read. Speaking on a popular Icelandic radio programme yesterday morning, Marshall described the statement as “unsatisfactory”. “There are many unanswered questions. […] [The PM] needs to clear his name and such a statement is not an acceptable way of doing so,” Marshall opined. “I would reiterate that I had no involvement whatsoever with the change of ownership of DV and know nothing more about their affairs than has been reported in the media,” the post concludes.